KS3 or KS4 interested in 3D Content & Animation. Modern videogames often use motion capture to increase the realism of animated characters. 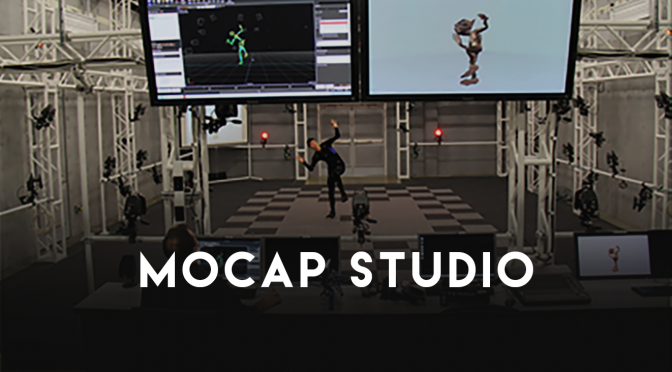 This workshop will provide you with the opportunity to act out the role of your favourite videogame character in Sheffield Hallam University’s own motion capture studio. See how your movements can be brought into the digital world in this exciting workshop.